Amadeus has been chosen to equip the two main concert halls of the recently opened Seine Musicale building complex just outside Paris’ centre. 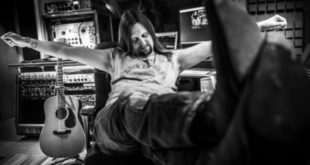 The company, which is based in the capital, also installed their speakers in multiple rehearsal spaces throughout the new music centre. 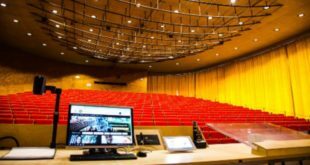 To create a solution for the Seine Musicale project, Amadeus completely redesigned its middle format line source DIVA speaker array series, which already equips some major musical, theatrical and public institutions. 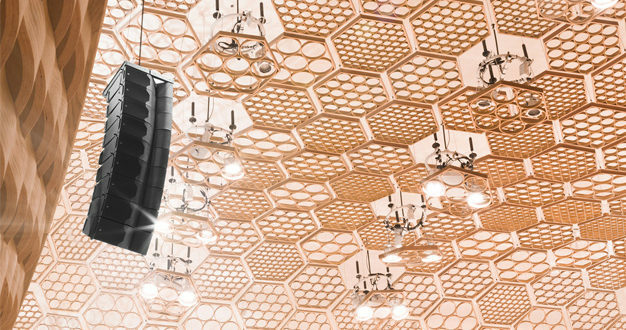 The Seine Musicale is the first install in the world to feature the newly released DIVA M² array speakers. “The structure of the low, medium, and high frequency transducers, the geometry of the cabinets, their internal and external structures, the active filtering design, and more — basically all major acoustic, electro-acoustic, electronic, and mechanical components have been completely rethought, reinvented,” said Amadeus’ marketing manager Gaetan Byk. The Amadeus DIVA M² has a 3-way enclosure, bi-amplified design, with two active drivers. The enclosure features one direct radiating 8in neodymium low frequency transducer, mounted in a bass-reflex enclosure, and two neodymium diaphragm compression high frequency drivers, which are coaxially-mounted with a single acoustical output, and coupled to an individual proprietary waveguide. Its unique diffraction horn has been optimised to get a vertical dispersion of 10° and a horizontal dispersion of 100°. DIVA M² offers a high frequency ensemble tweeter featuring a combination of extended frequency response, high efficiency, and wide dispersion pattern. To obtain an optimal full-spectrum sound quality at the Seine Musicale live event spaces, the new DIVA M² SUB was paired with the DIVA M² speakers. Each subwoofer is equipped with two 12-inch transducers, mounted in a bass-reflex enclosure to reproduce the lowest sonic sound sources. La Seine Musicale is a large-scale cultural public infrastructure that hosts every type of musical performance. 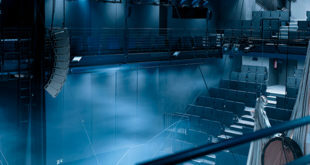 The building houses two main concert halls, five recording studios, and several rehearsal spaces, while the main ‘Auditorium’ has seating for 1,150 guests. The design of La Seine Musicale building was tasked to Japanese architect Shigeru Ban, who partnered with Jean de Gastines. Outside its rounded shape evokes an egg, while inside, the concert hall is in the style of a ‘vineyard’. The rounded shell of the auditorium is protected by an outer envelope made of a lacing of glued laminated spruce wood, mimicking the image of a bird’s nest. Besides the main auditorium, dedicated to acoustical music, La Seine Musicale can host a wide range of shows. Equipped with three different stages and retractable tiers, the Grande Seine performance space has a capacity of 4,000-seats, or up to 6,000 utilising sitting and standing areas.